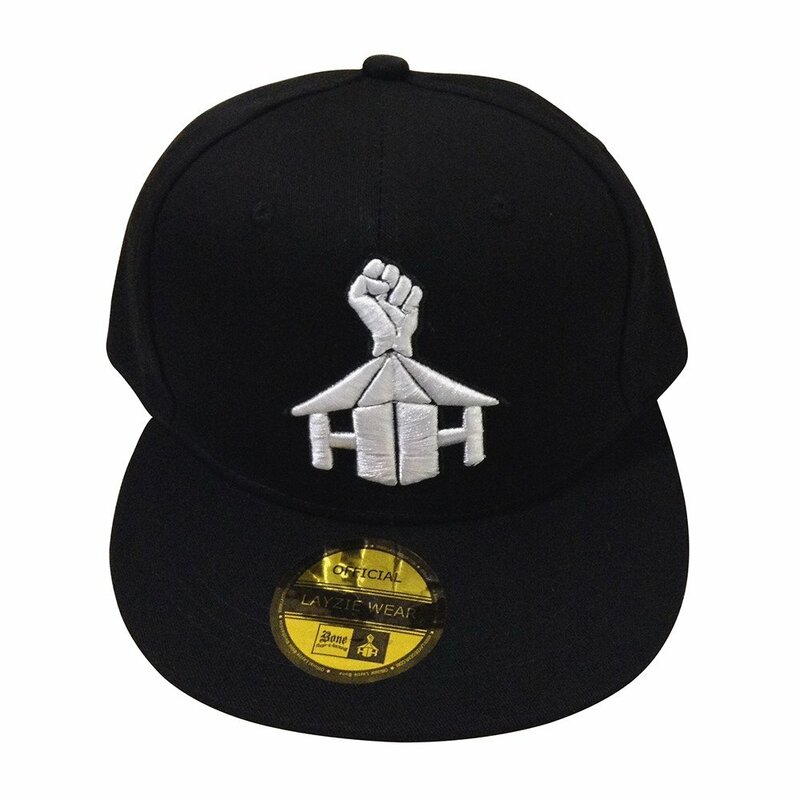 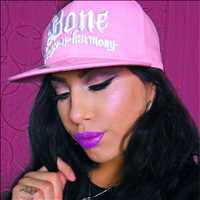 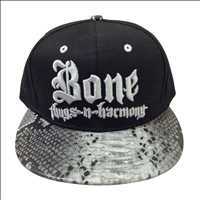 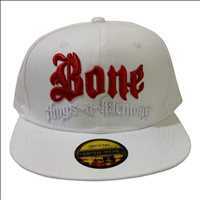 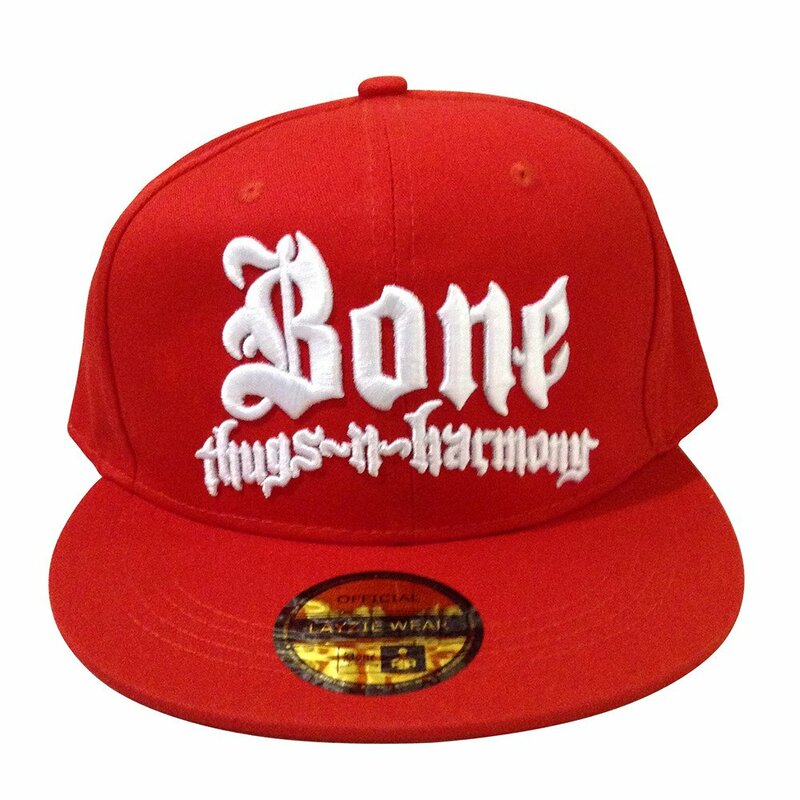 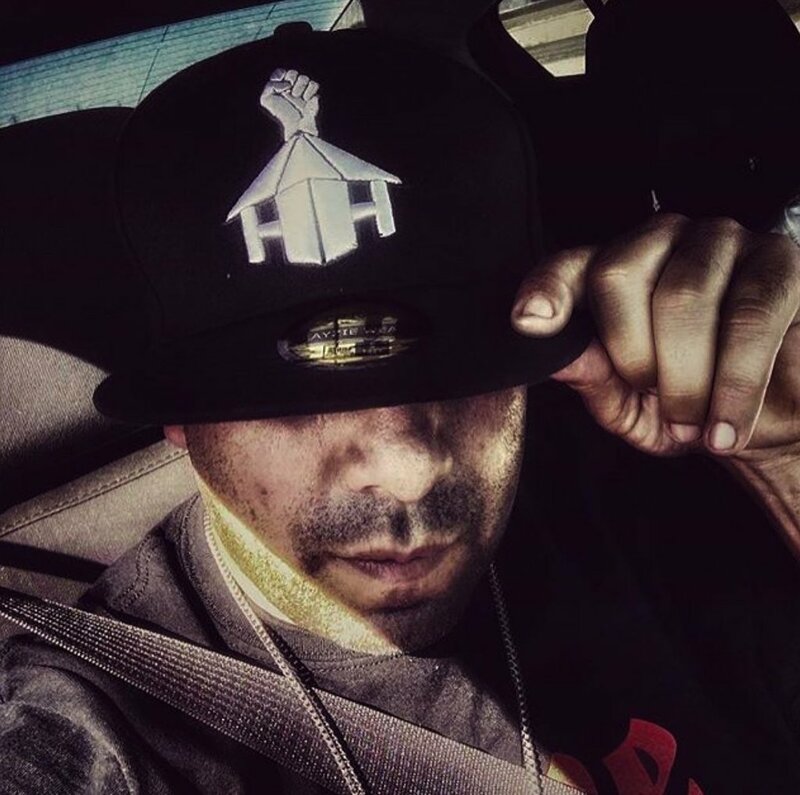 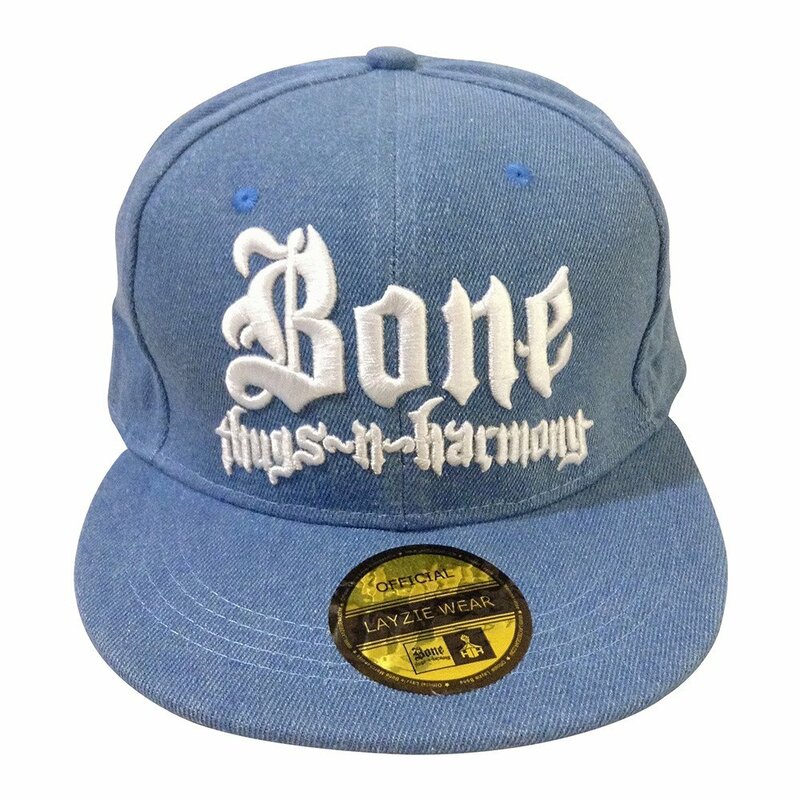 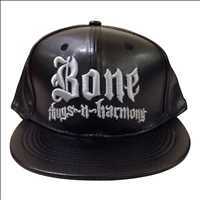 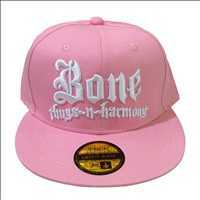 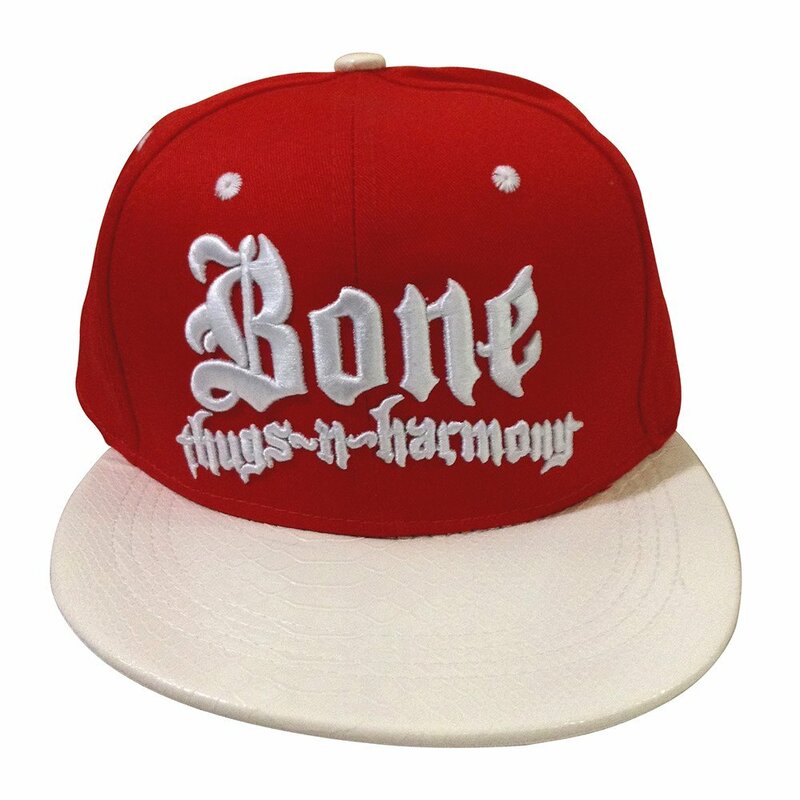 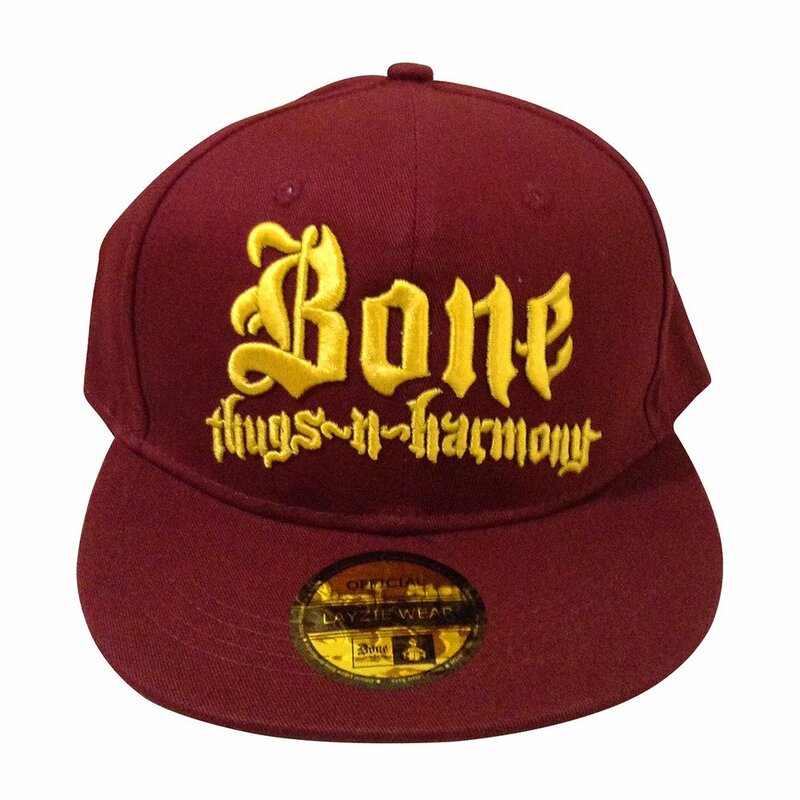 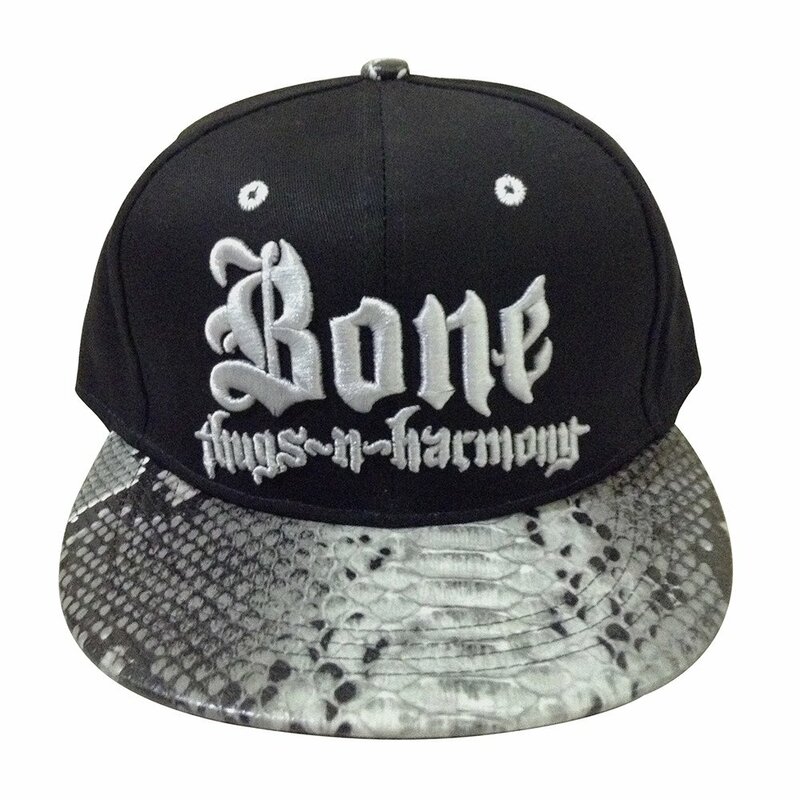 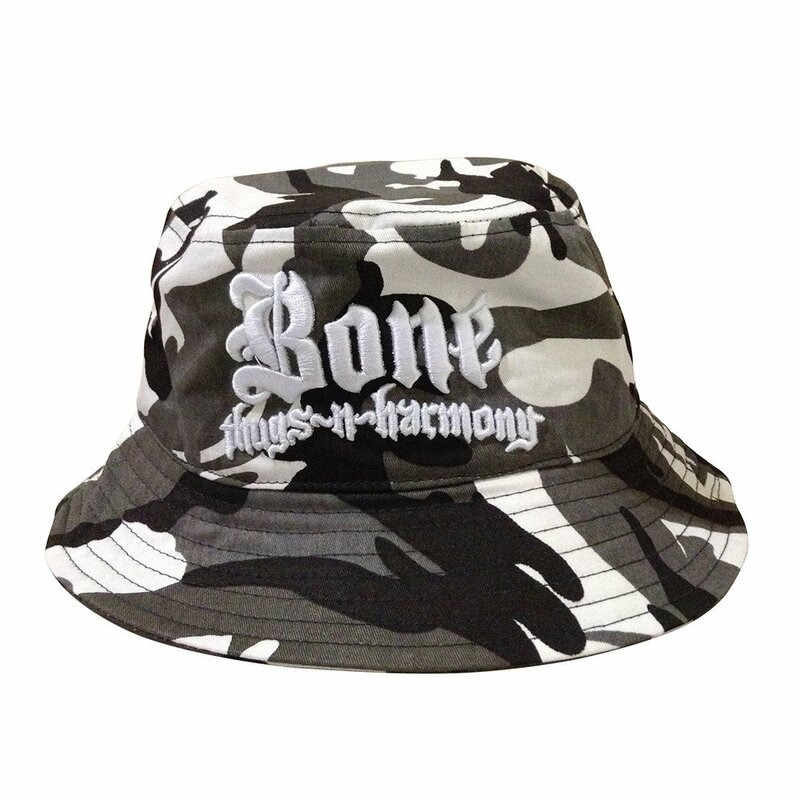 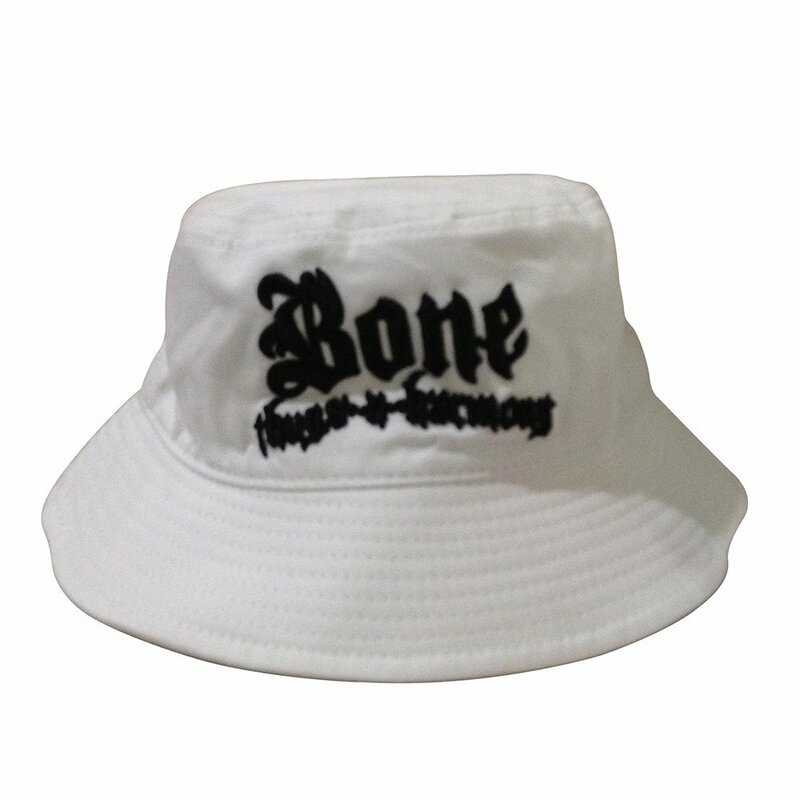 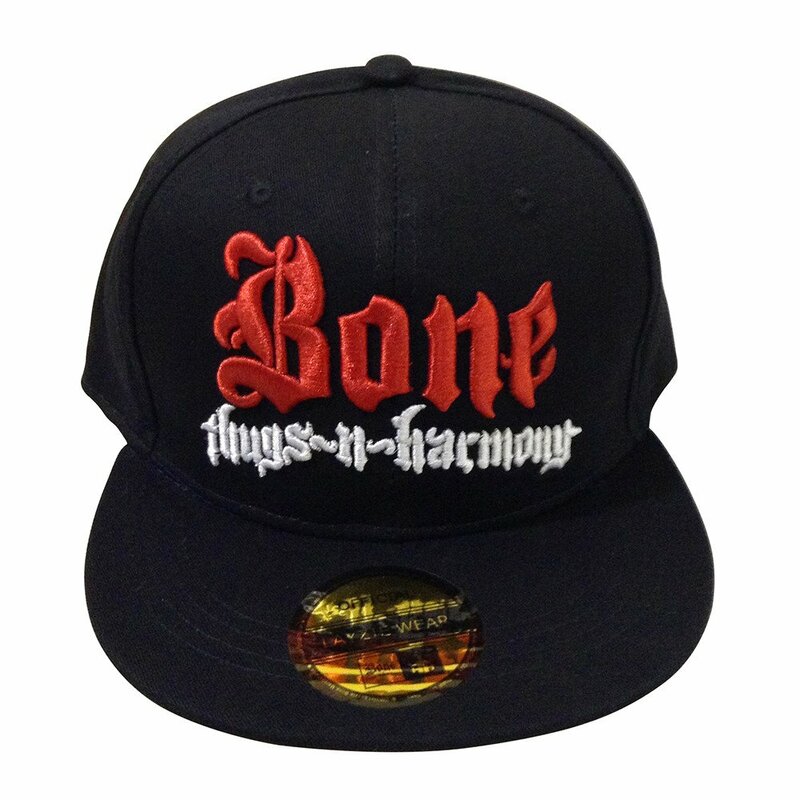 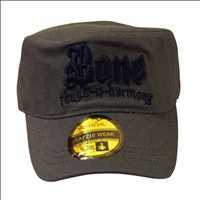 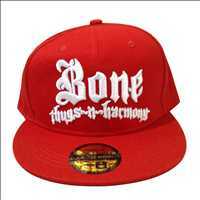 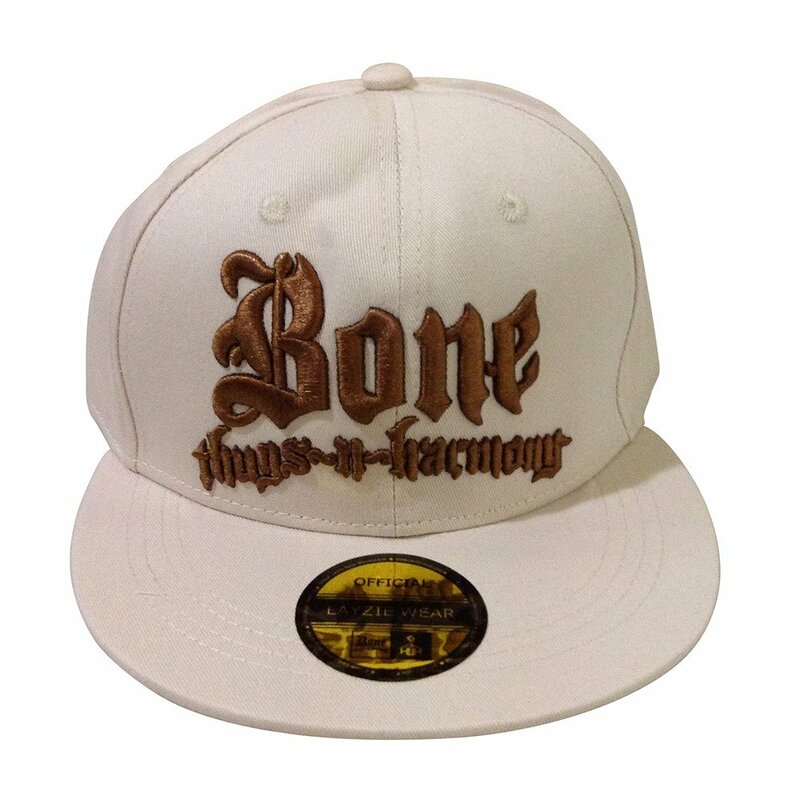 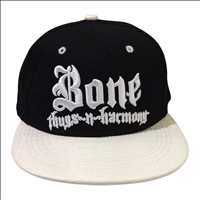 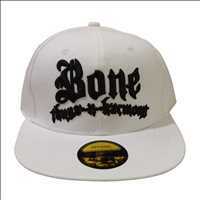 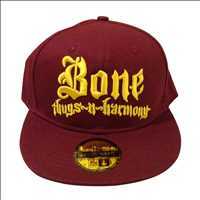 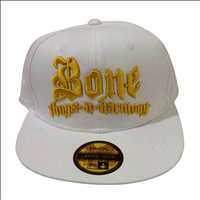 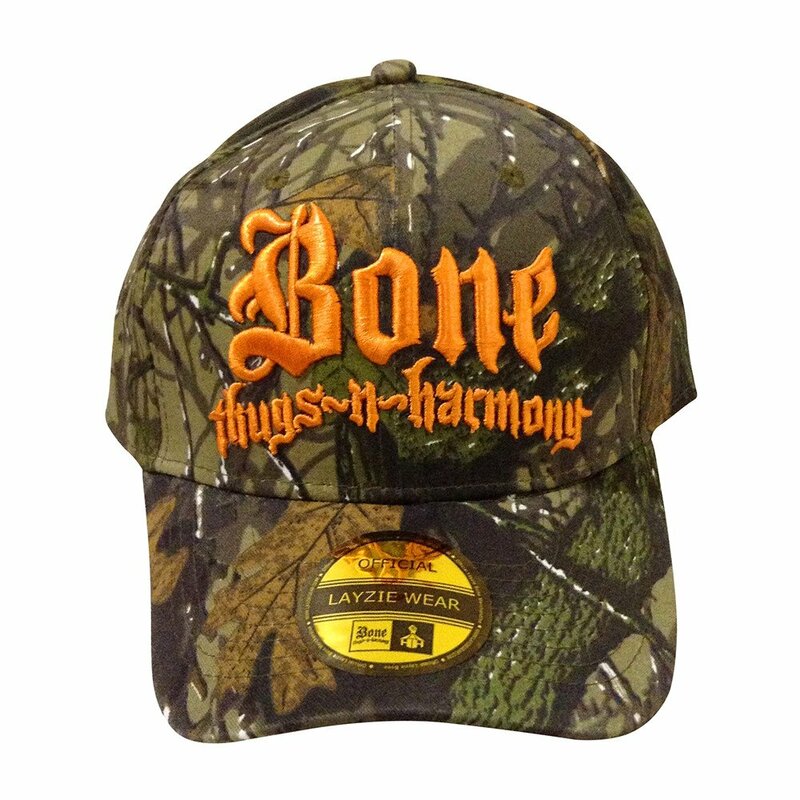 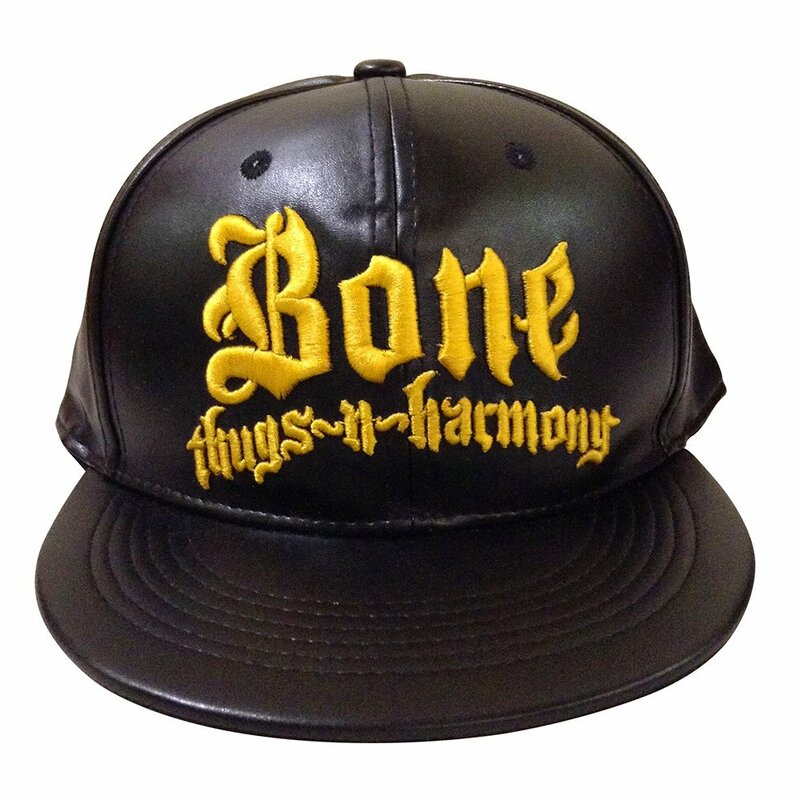 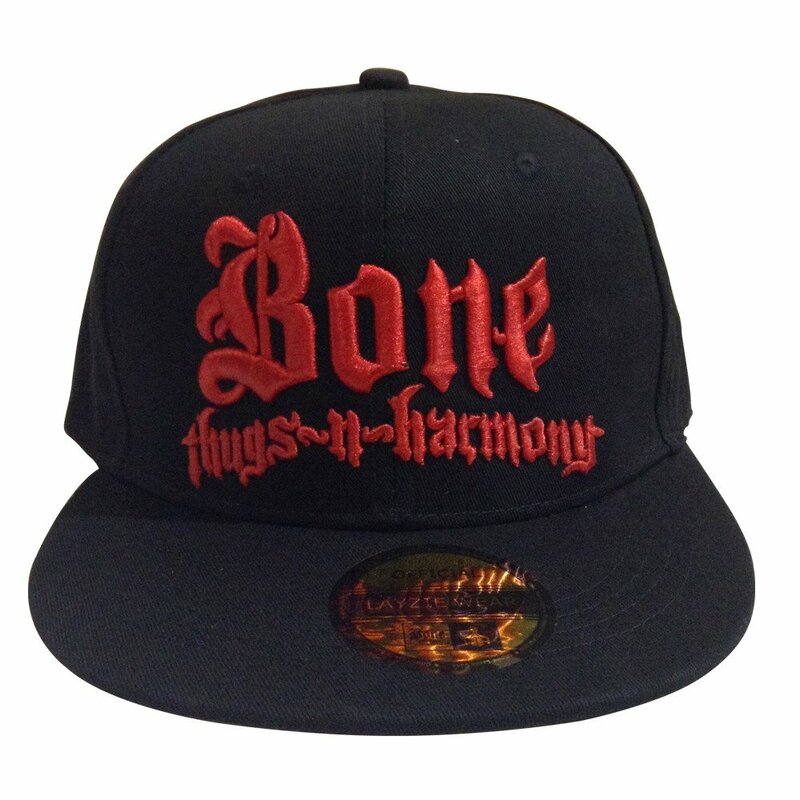 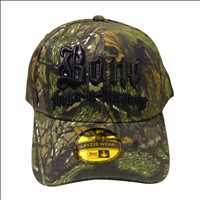 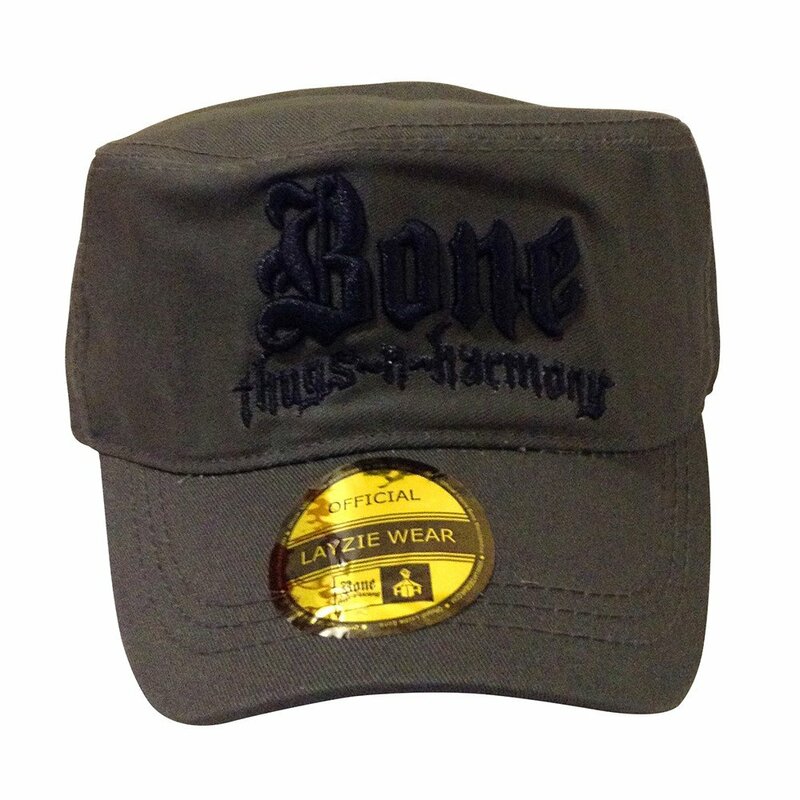 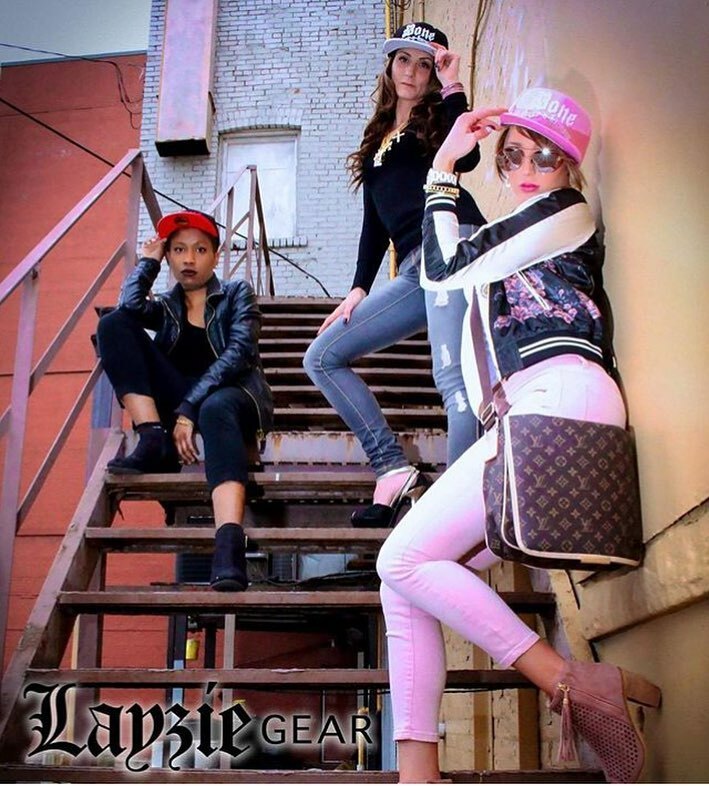 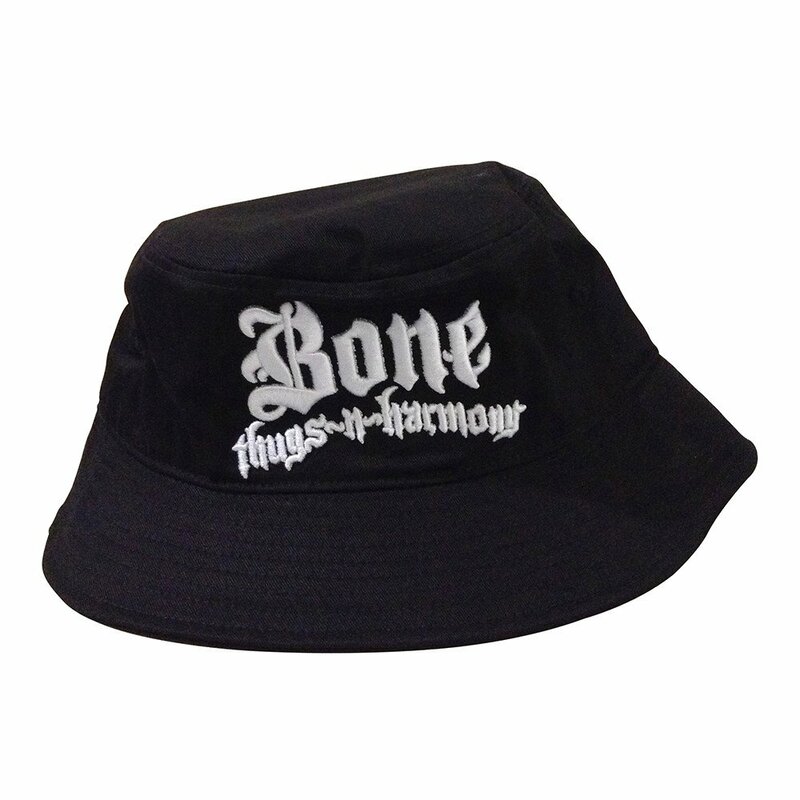 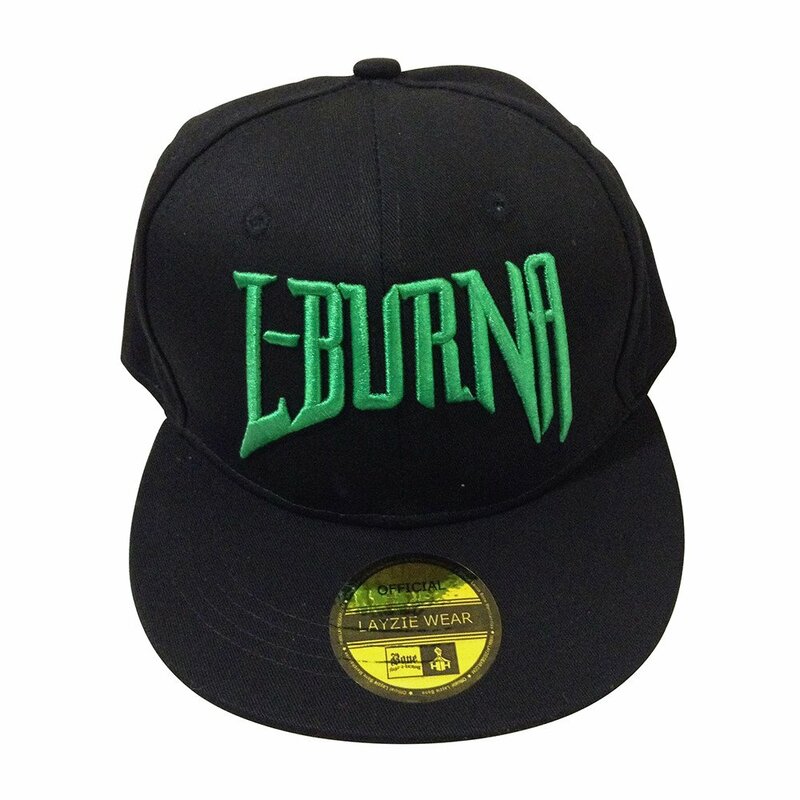 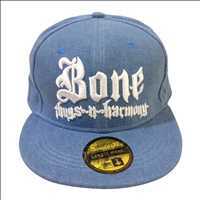 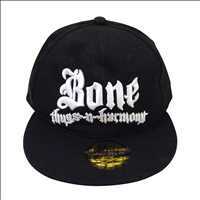 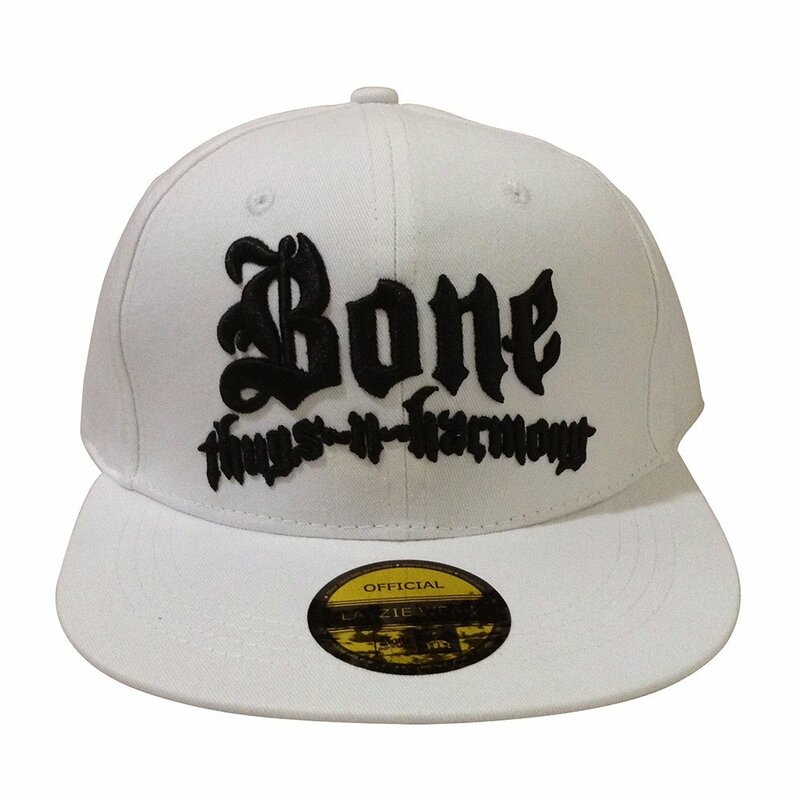 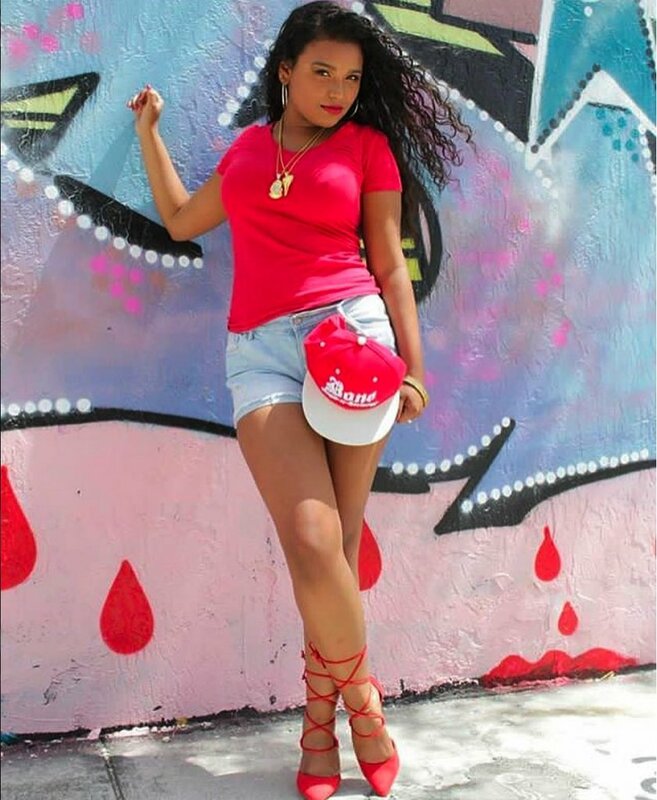 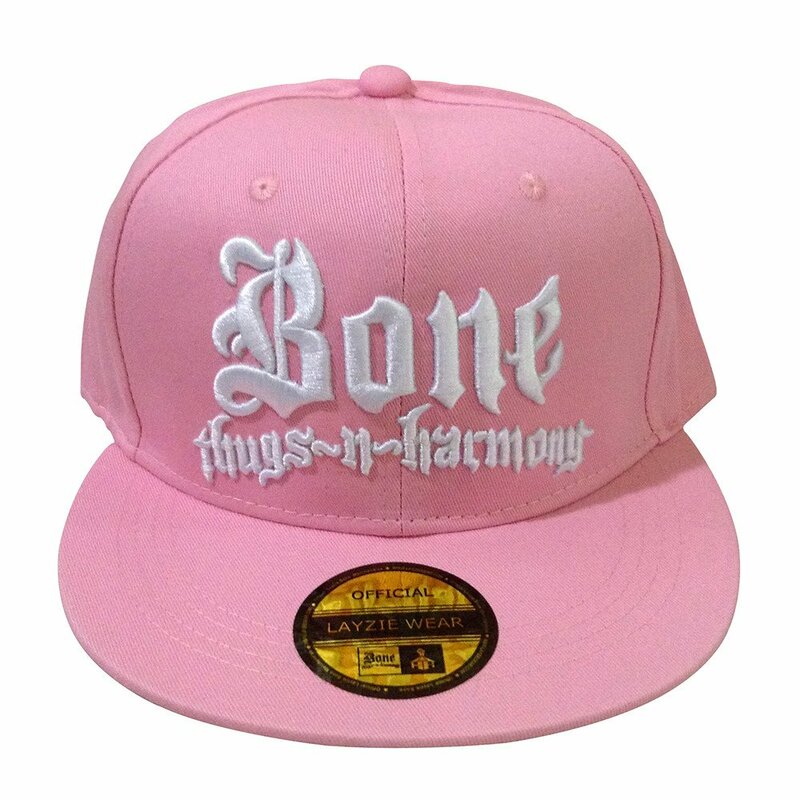 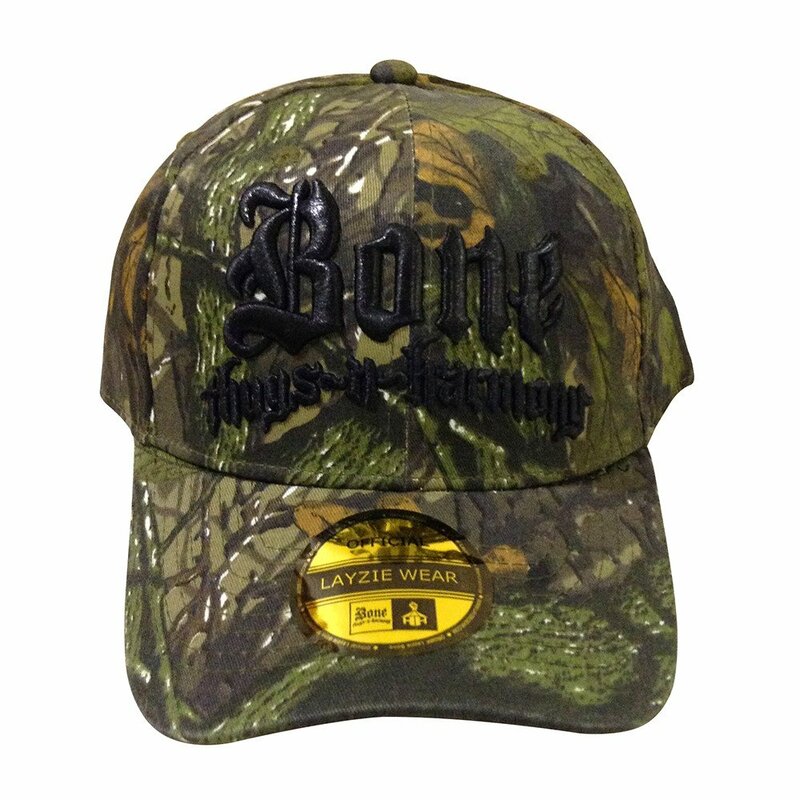 Layzie Gear is home to the hottest Bone Thugs N Harmony snapbacks and merch online, those thugs lookin’ for a style that’s lit can represent like a true G when out at the club. 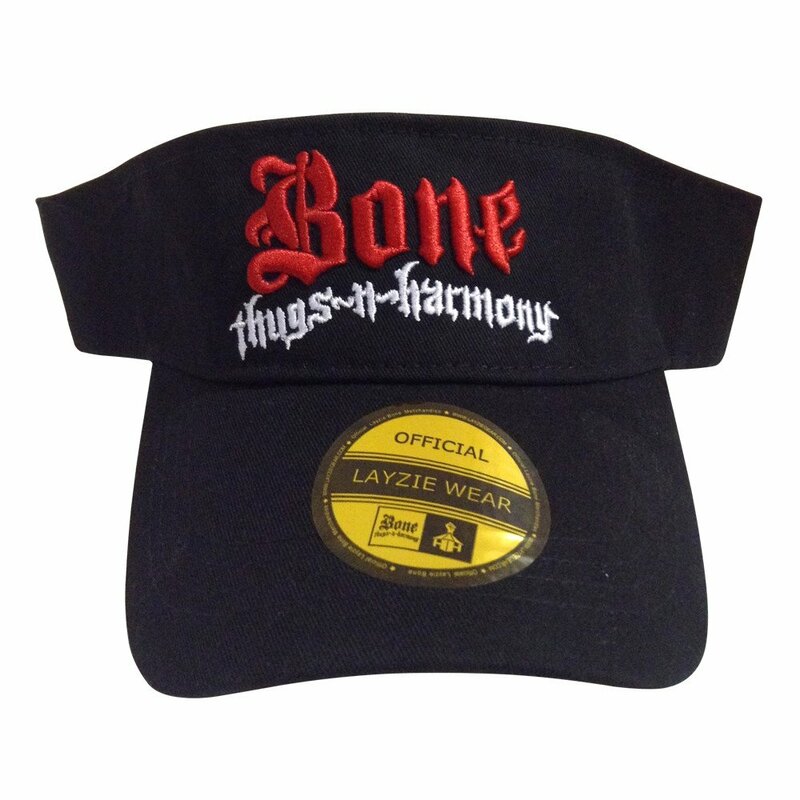 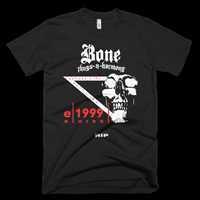 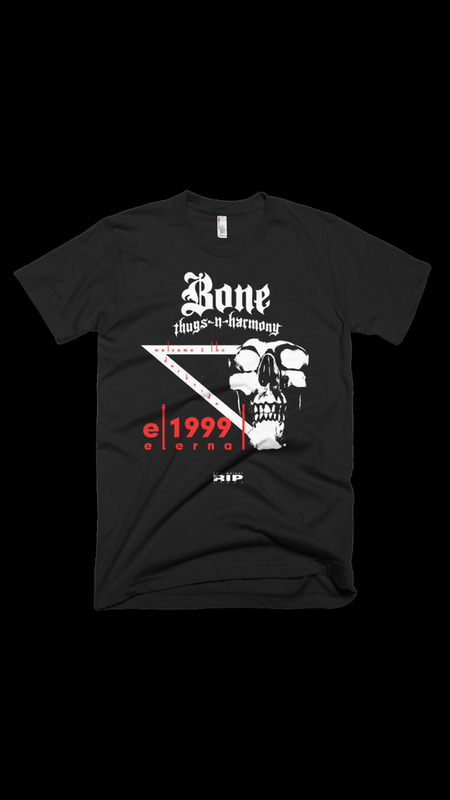 You see, Layzie Gear is the OFFICIAL home of Bone Thugs N Harmony merchandise online, all products are sanctioned by Layzie Bone himself. 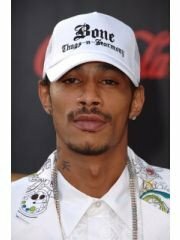 Let’s take it back, history lesson real quick. 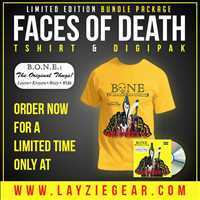 Back in the day when the Bone Thugs just began hustling, an album called the Faces of Death had just been published, but BTNH hadn’t been signed. 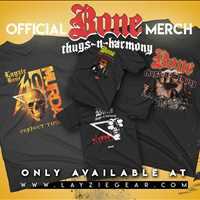 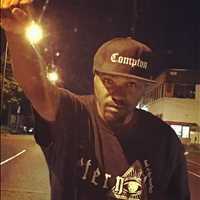 Chasing Eazy E from city to city, finally before a show the Bone Thugs were able to talk to Eazy in his dressing room- Krayzie spit a bar from Faces of Death, which went on to launch the Bone Thugs’ careers. 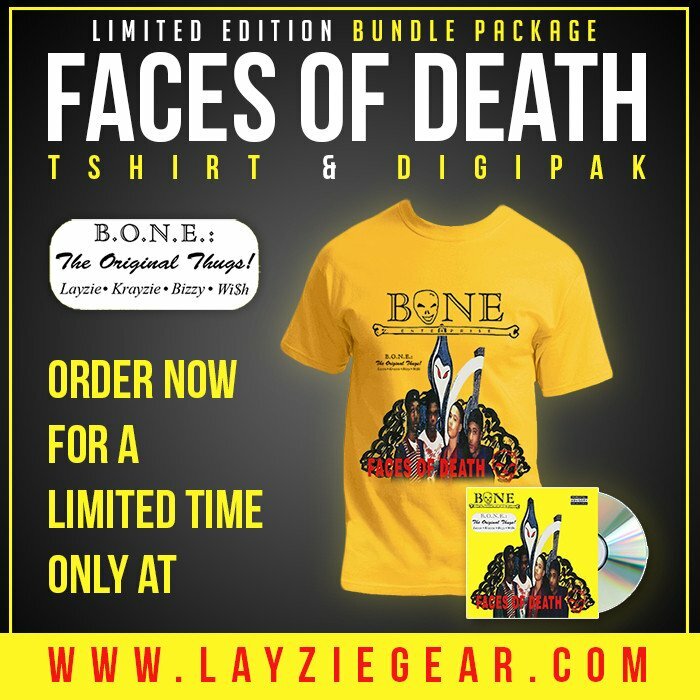 Layzie Bone has taken the Faces of Death album and given it a studio remaster; gone are the background noises, Layzie Bone has boosted that flow for the true fans out there looking to live up the music that defined a generation. 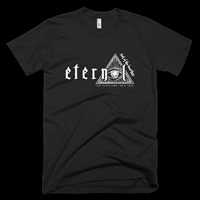 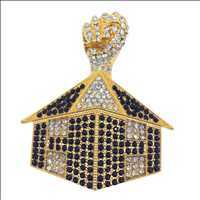 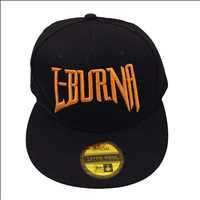 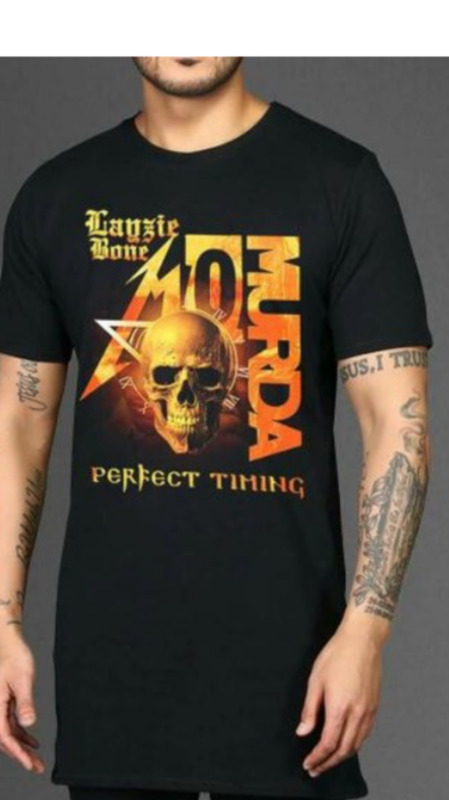 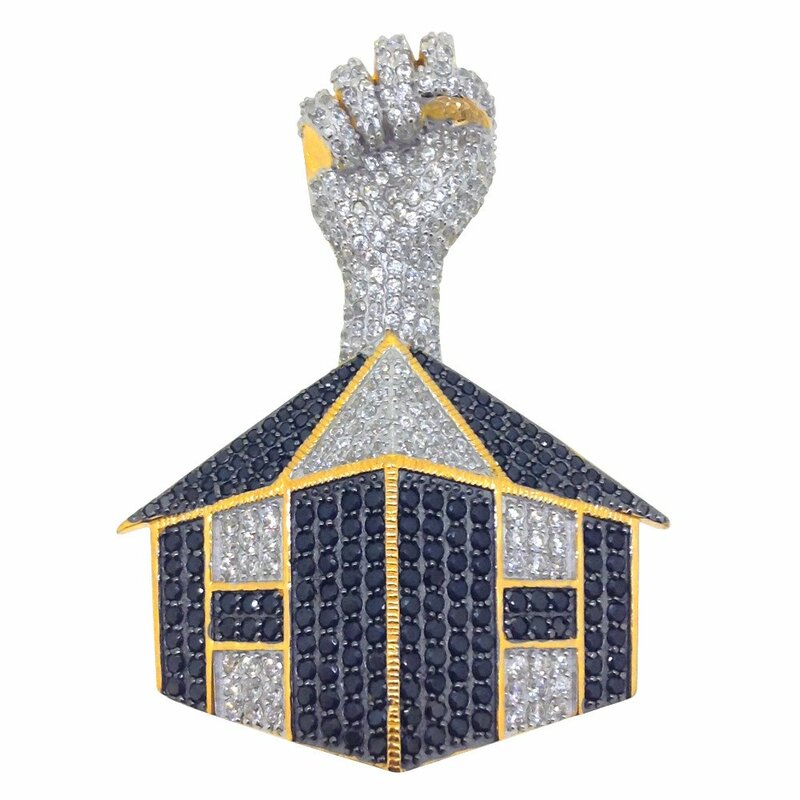 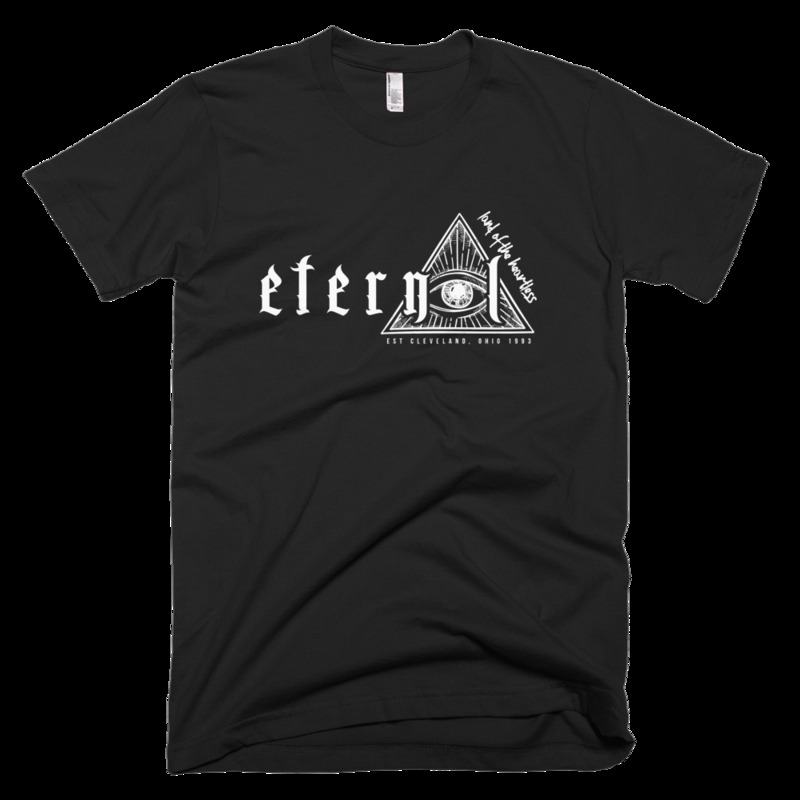 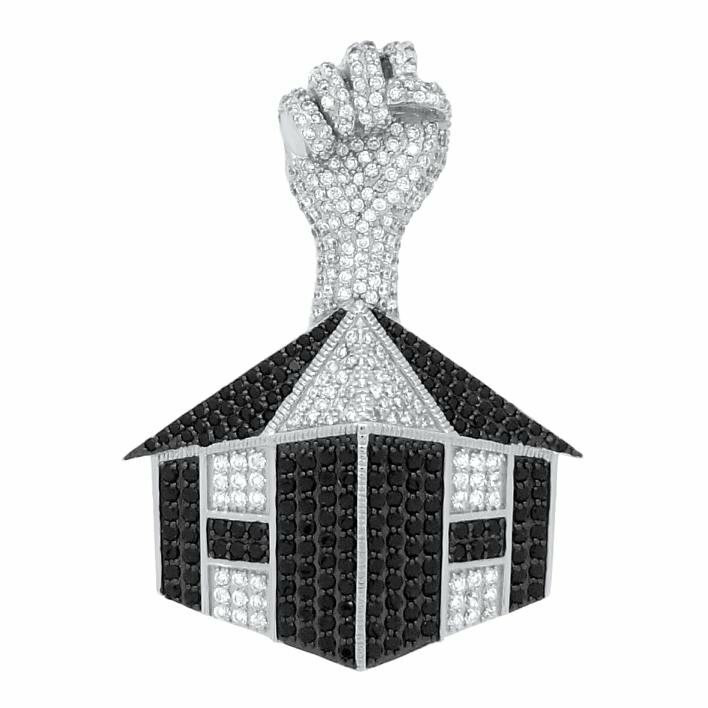 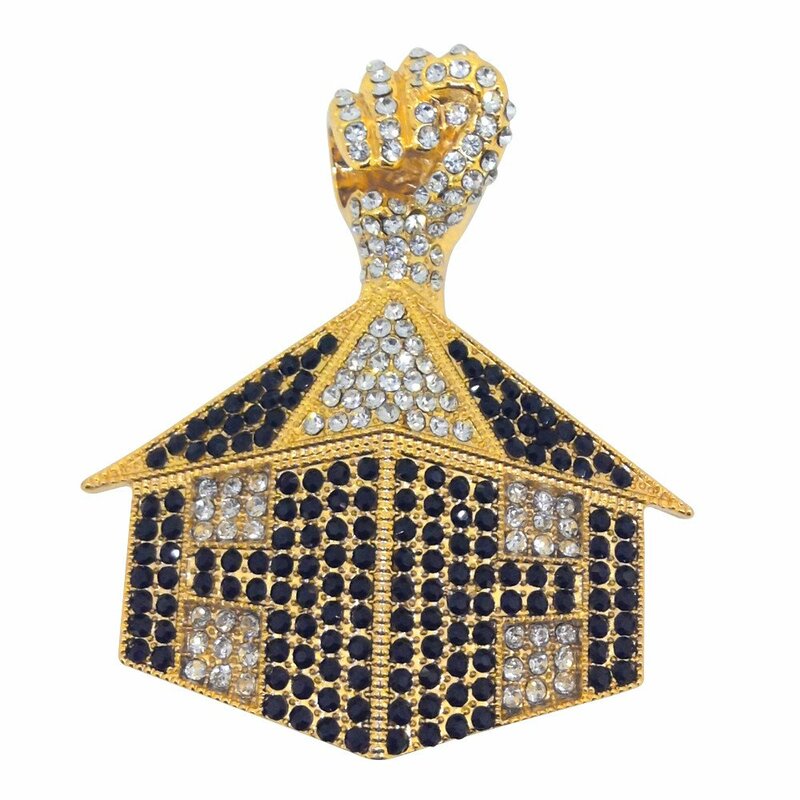 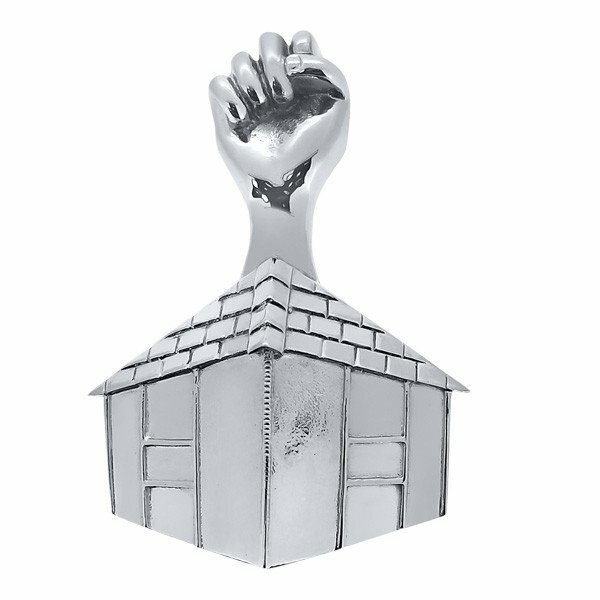 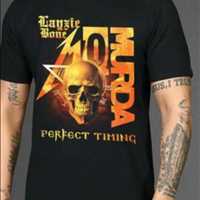 Think about it for a moment, only the Bone Thugs have worked with Eazy E, Big Pun, 2Pac and The Notorious B.I.G., no other group can claim that- show your love with a Mo Murda or Eternal shirt, roll up in a lit lid BTNH snapback, or turn them heads with a diamond bling bling Harmony Howse pendant. 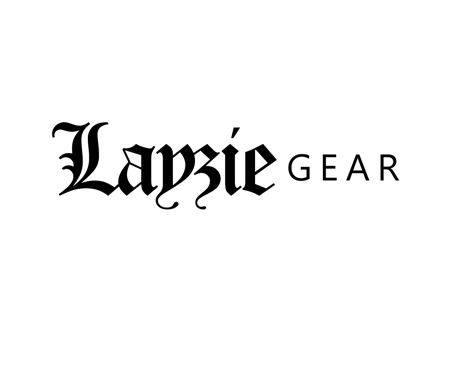 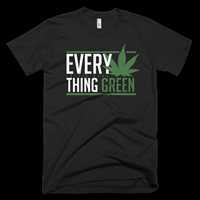 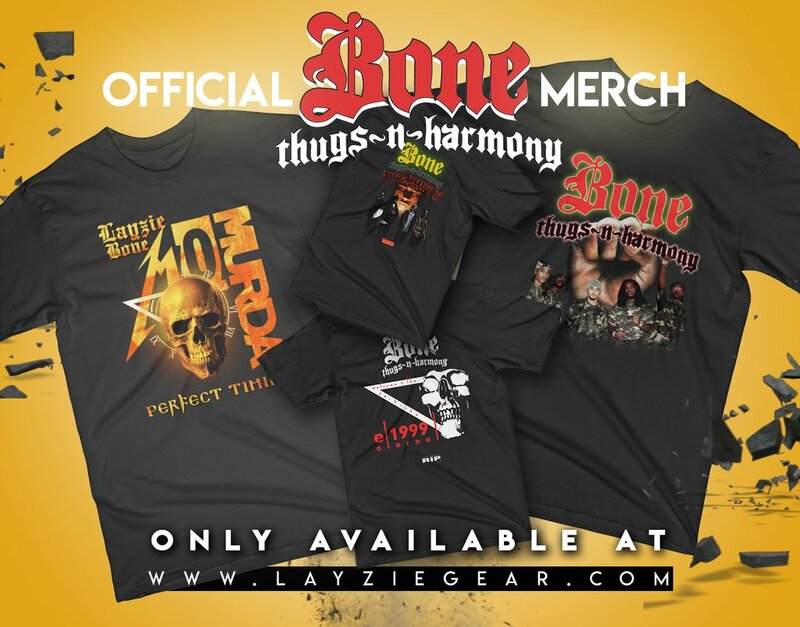 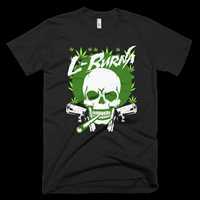 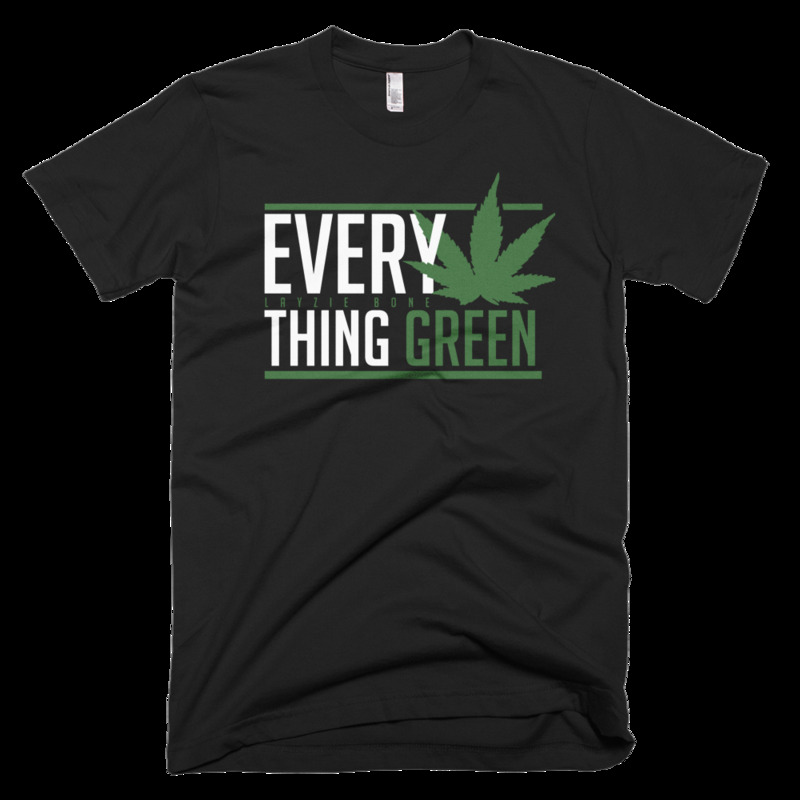 Whatever your style, if you’re a true Bone Thugs N Harmony fan you represent with merch from the official source, Layzie Gear.com. 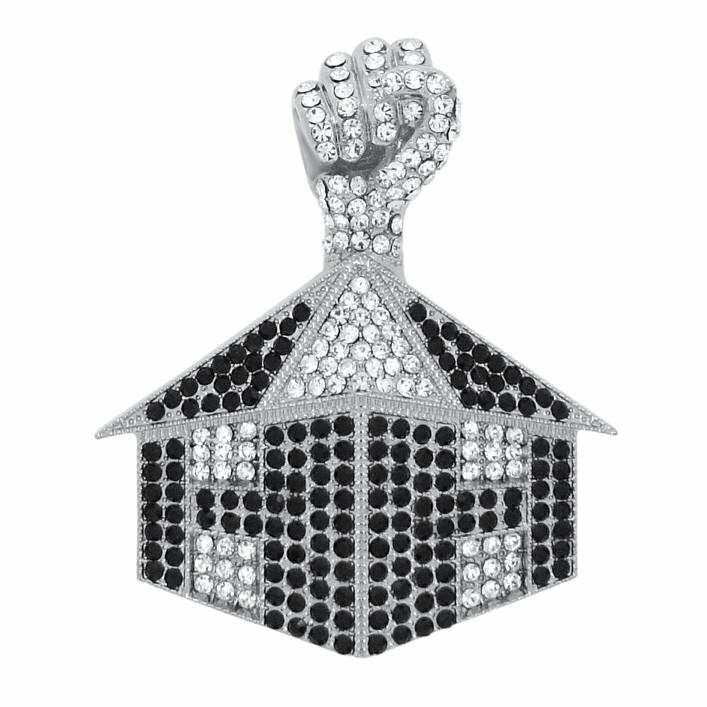 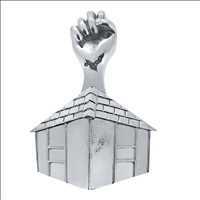 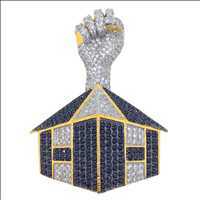 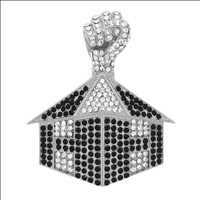 We’ve got dope new pieces to show your love for the BTNH at prices that’ll have you coming back for more.